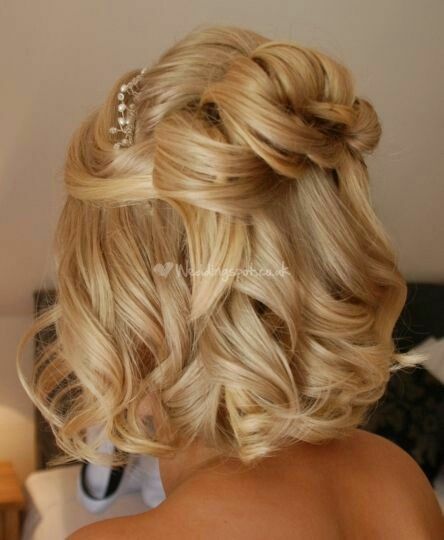 I bet every girl is expecting her “big day” to come. 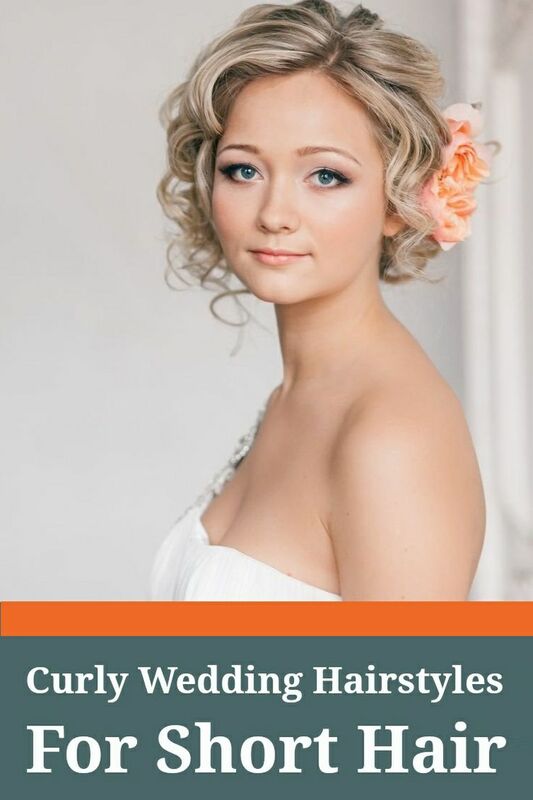 First, you will need a perfect hairstyle to compliment your gorgeous Wedding Dress. 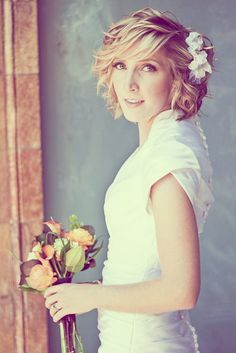 As we all know, most of the wedding hairstyles are featured with the long wavy tresses. 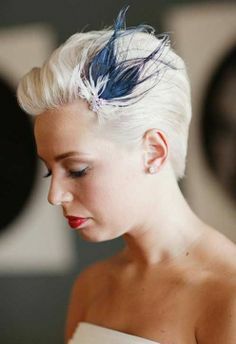 But if you are a short hair girl, we’ll also provide you with some great ideas. 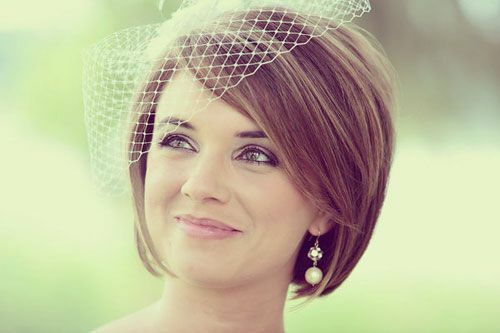 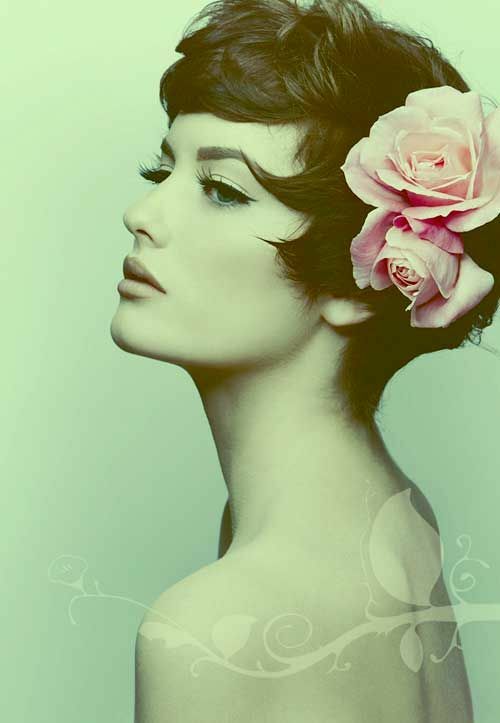 Today, let’s take a look at 15 fantastic short wedding hairstyles with our great photos below! 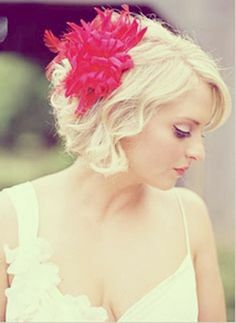 Compared with the glamorous long wedding hairstyles, the short ones will also be a good choice. 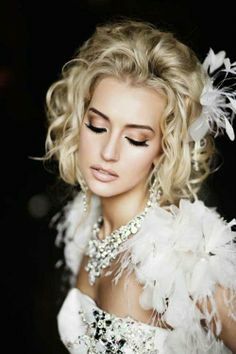 They will make you look way too fresh and youthful when you walking down the aisle. 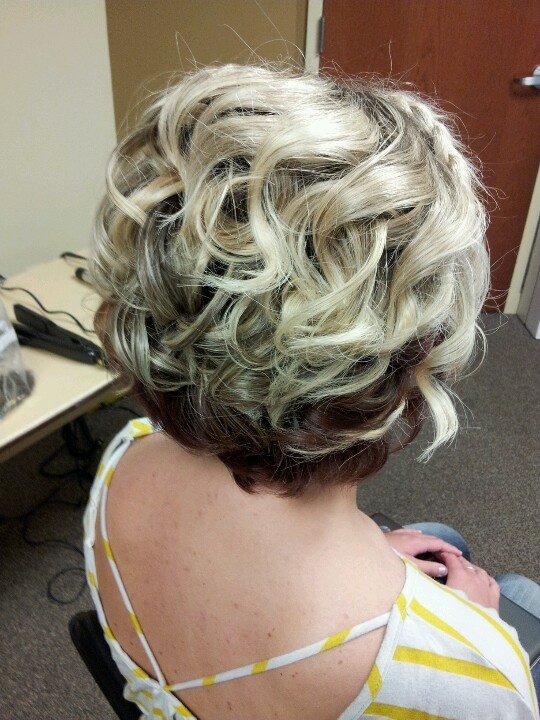 You can make your short hair straight or wavy depending on your hair texture. 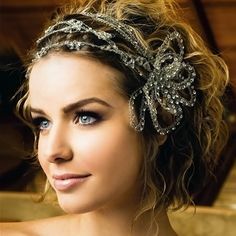 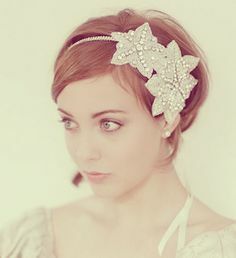 To create a more fabulous look, you can also add some pretty hair accessories like delicate flower pins or a stylish headband into your short wedding hairstyle.